Looking around, there’s a yoga studio on every corner. With classes, retreats, workshops, and teacher training, one could assume that Yoga has become a mainstream form of exercise. If you had any doubts, just look at the wide assortment of Yoga magazines that vie for your attention in the supermarket checkout lines. A recent NY times article suggests that yoga may be helpful for osteoporosis, while other studies have talked about therapeutic applications of Yoga for depression and anxiety. I first become acquainted with yoga therapy when I had a complex musculoskeletal hip problem involving the psoas, piriformis and sacroileal joint. This set of interconnecting structures is challenging to fix and stumps many physical therapists, including both of mine. My challenge began when I sought out help to improve my left hip problem. This problem soon spread to my left foot and nothing seemed to have a long-term fix. However, a yoga therapist who specializes in walking therapy, was finally able to solve my problem. This led me to wonder if yoga therapy is being used to treat chronic pain associated with autoimmune diseases. Adding to my information overload, is the many kinds of yoga. Here is a guide to 8 major styles – Anusara, Ashtanga, Bikram, Hatha, Hot Yoga, Iyengar, Restorative, and Vinyasa. 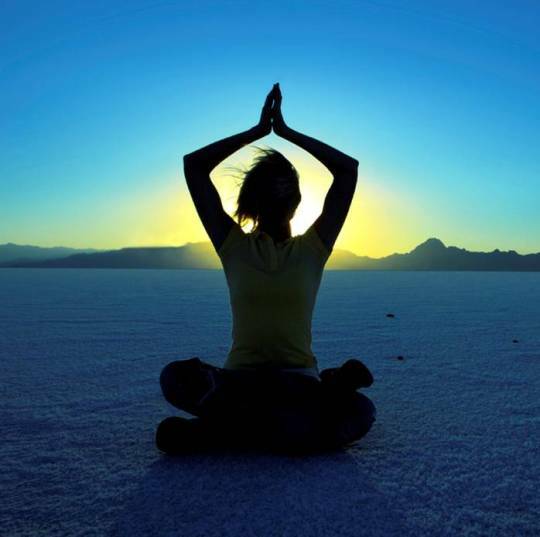 A subset of yoga is yoga therapy, which uses yoga postures, breathing exercises, meditation, and guided imagery to improve mental and physical health. It encourages a holistic focus. 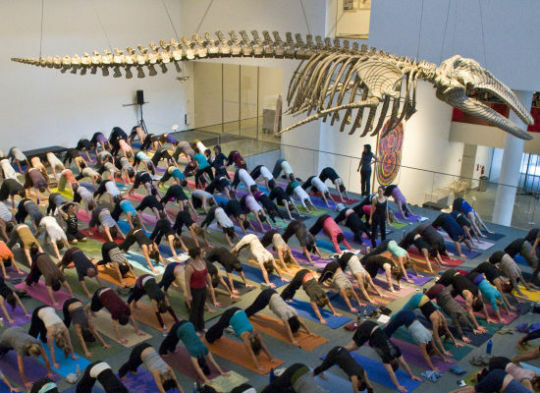 There are also organizations forming such as the American Viniyoga Institute to help personalize yoga therapy. And there are different journals, such as the Yoga Journal and the Yoga International Journal to keep track of some of the knowledge. Does it work and for what? Surprisingly, even the NIH-National Institutes of Health is talking about scientific results for yoga and balance training. Other research can be found here: Science of Yoga. Will yoga help me with fatigue? Here is a breakdown of yoga for fatigue. Here are some real voices of others’ experience with yoga. I have tried many general yoga classes, and a retreat or two with mixed results. They seem to either be too easy, too hard or simply too crowded. Am I the only one who does not like the body-to-body approach in a yoga class? Although Yoga may be known to the public as wrapping oneself into a pretzel, it may be beneficial for chronic disease management. Will real world evidence be able to help us sort this out? We would love to hear how you found the right personalized exercise approach!